Since becoming CEO of Credit Suisse almost a year ago, Tidjane Thiam has done certain things that, while necessary in some cases, could have maybe benefited from a lighter touch. There was the time he told a room full of people that his life would be a lot easier if bankers got it through their thick skulls that pay goes down sometimes. The one when described the derivatives and distressed bond trading businesses as "ugly ducklings." Oh, and the one when he went on TV and "suggested that traders at the bank were hiding losses from him." Weirdly, such comments-- and the fact that Thiam wants to shift the bank&apos;s focus to wealth management-- have resulted in a steep decline in the number of "World&apos;s Greatest Boss" mugs and tee-shirts he&apos;s received from investment banking employees. 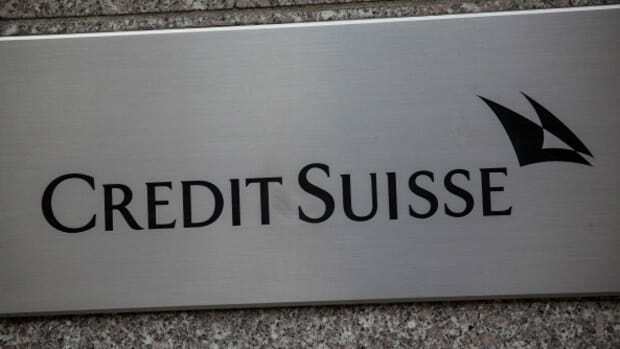 On Credit Suisse’s newly renovated trading floor in New York, several bankers, who spoke on the condition of anonymity, grumbled that Mr. Thiam had “lost the building,” which is Wall Street parlance for chief executives who no longer command the respect of their traders. And when he has appeared on television in recent months, employees loudly vented their frustrations at the screen, according those bankers, who witnessed the events but were not authorized to speak publicly...Over the last six months, at least 18 bankers and traders have left the firm, with many of these coming from Credit Suisse’s once prestigious technology unit in San Francisco.